An evening of fun and a demonstration of the benefits of Walking Rugby at Newton Abbot Rugby Club. 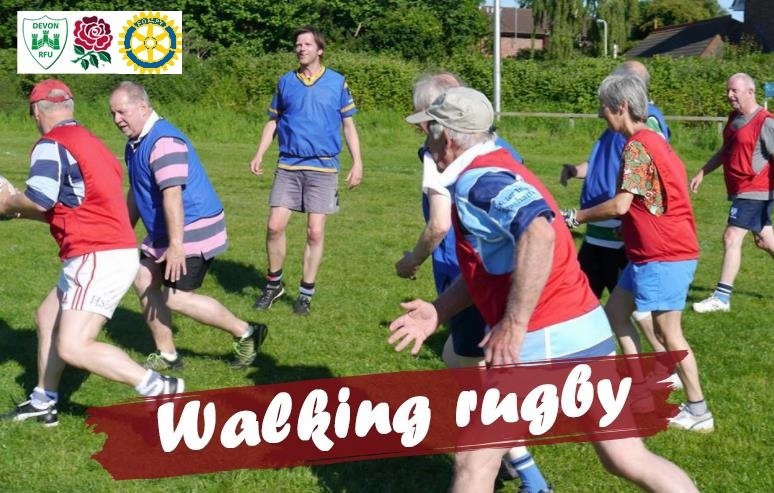 Come and join RCNA and Newton Abbot RFC, supported by Devon RFU, for an evening of Walking Rugby demos and games, 6.30pm-9.00pm on the evening of Tuesday 30th April. It's suitable for absolutely anyone to take part or just watch. There's no running, no tackling, no kicking! You don’t even have to get muddy! Just passing and catching a rugby ball and scoring a try by crossing the try line! And no experience is necessary!